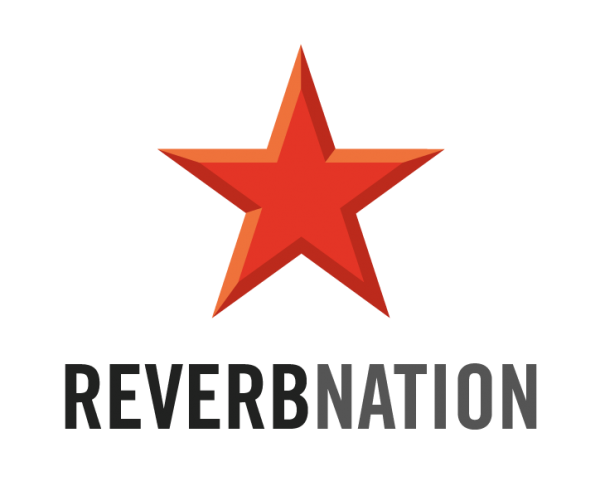 Get More Popular, Buy ReverbNation Fans! 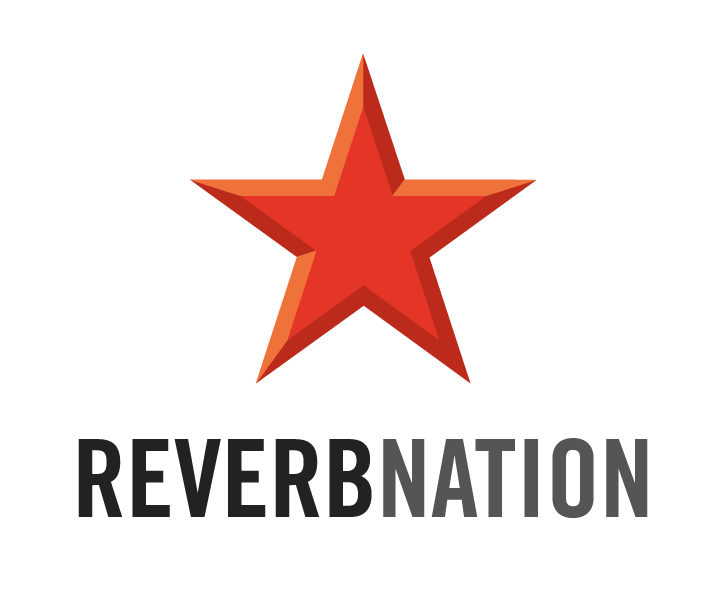 ReverbNation is one of the best social media networking platforms for musicians, especially, for the new musicians who want to enter the game and rise up to the ranks. ReverbNation is a recent addition to a long list of platforms for musicians online, who want to kick start their music career. It allows you to share your soundtracks with other people to participate in different competitions and to build a fan base of your own. Having a good number of fans on ReverbNation can go a long way, especially, if you are looking at factors like going to record labels gaining a good amount of respect and recognition from professionals and so on. Artists use this platform to connect themselves with people, as well as opportunities, and for you to have a good fan base of your own, puts your profile in a place that is desirable to businesses and listeners alike. Auto Engagements, also known as Automatic Retweets and Favorites, is a Buy More Likes service that attracts retweets and favorites to your tweets, automatically. The results are quick, it looks completely natural and engagements are made by active users. Auto Engagements is the perfect service to add-on to your purchase of 1,000+ Twitter Followers. Our Sponsored Mentions service is a Premium Twitter Marketing service that gets verified influencers (that we’ve partnered with) @mentioning and recommending you to their active, targeted followers.